On page 3A of the Sunday Dec 6th edition of the Journal News is a lovely article about the White Plains Ridgeway Elementary school’s recycling program. Akiko Matsuda, the reporter that covers environmental issues for the Journal News in Westchester County contacted We Future Cycle in August to find out more about the program. We had long conversations covering the beginnings, the challenges and the successes. Akiko was hooked and ready to see the program in action. Schools don’t easily admit reporters but Ridgeway Elementary School is so proud of its lunchroom that they were happy to share the good news. Assistant Principal James Graziano is an enthusiastic supporter of the program and together with his fabulous head custodian Pedro Molino showed off his kids with a proud smile. 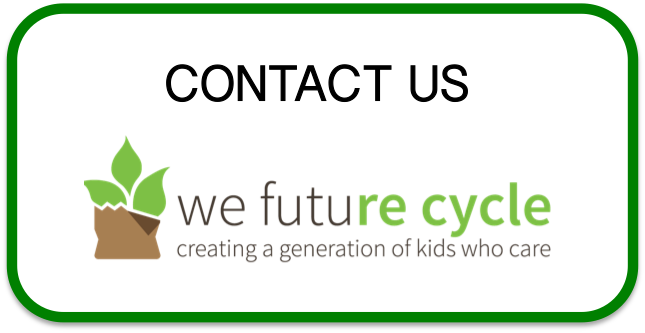 We Future Cycle is excited that this news coverage has raised awareness in the community that other school districts contacted us to find out more about the program. Thank you Akiko and thank you Ridgeway students for showing off that you can make a difference.